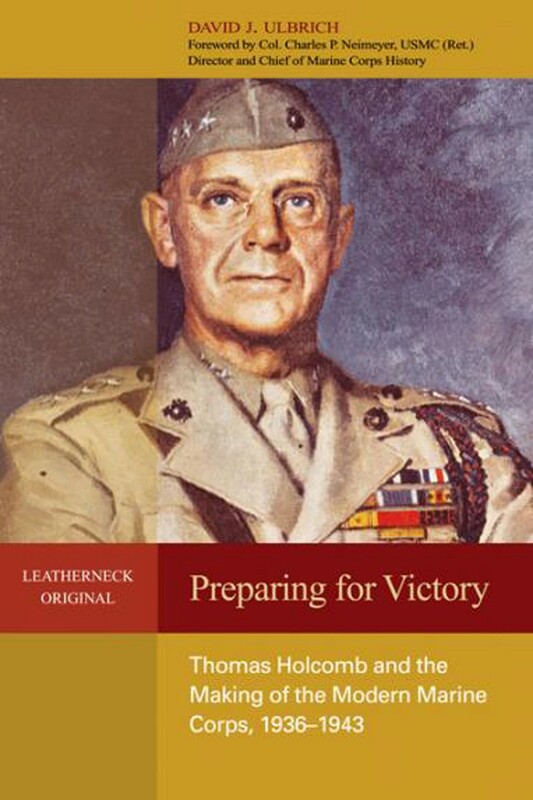 The story of General Thomas Holcomb who was Commandant of the Marine Corps from 1936 to 1943 illuminates a crucial period of Marine Corps history and the very significant contributions of one key participant. Most Marines know all about the battles of World War II and the names of those who fought the battles, but the story of Commandant Holcomb is not as well known. The author, David J. Ulbrich provides a well written and thoroughly documented account of Thomas Holcomb’s life and long service to the Corps and country. 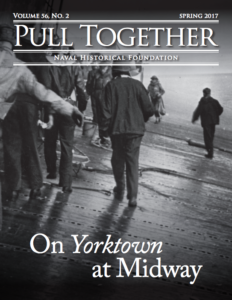 Along with his story the development and growth of the Marine Corps is revealed from its small parochial status at the beginning of the 20th century to the powerful fighting force it became during WWII. Born in 1879 to a well-established American family, Holcomb wanted to attend the Naval Academy. Unfortunately, his family fell on hard times during the depression of the mid 1890’s and he decided to set aside his goal to help support his family by working as a clerk for Bethlehem Steel near Baltimore. However, he was able to support his younger brother through school to be selected for the Naval Academy. As a result, Holcomb never attended college. He originally applied to be an officer in the Marine Corps in 1898 to fight in the Spanish-American War but he was famously turned down because at 5’7″, he was deemed too short and scrawny to survive the toughness of the Corps. After continuing to work as a clerk for two more years he reapplied in 1900 and was accepted to take the officer exams. After studying hard, Holcomb was able to finish 4th out of a pool of 15 applicants. The author notes early on that in his thirty-six years in the Marine Corps prior to Holcomb becoming Commandant that “he always seemed to be in the right position at the right time to maximize the benefits of fighting in the First World War, studying in the American military’s advanced education system, and serving in key line and staff positions.” Early in his career he gained notoriety for his marksmanship and became the Commanding Officer of the Marine Corps Rifle Team. His emphasis on the marksmanship for every Marine would extend throughout his service. When the Marines reached France in WWI, Holcomb commanded a rifle battalion as part of the 6th Marine Regiment. During the Battle of the Marne his battalion captured the town of Boursches and then moved into the Belleau Woods to reinforce other units engaged there. He later led his battalion in the Battle of Soissons. He was subsequently assigned as the assistant regimental commander and promoted to the rank of Lieutenant Colonel. With this assignment he was introduced to the U.S. Army staff organization which was modeled after the French Army General Staff. He finished the war as one of the most decorated Marines with a Navy Cross, Silver Star with three Oak Leaf Cluster, a Purple Heart; and from France he was awarded the Chevalier de la Légion d’Honneur and three Croix de Guerre. After the war Holcomb came under the mentorship of General Lejeune serving for a time as his assistant. One key assignment was as the Director of the Operations and Training Division of HQMC during the development of war plans in support of War Plan Orange to defend the Pacific against the Japanese. He directed the effort to carve out a new amphibious assault mission for the Corps of in addition to the traditional one of base defense. While attending the U.S. Army War College in 1931-32 he authored a paper that became a blueprint for the expanded Marine Corps mission and organization that was realized during World War II. 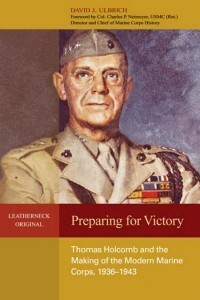 Later as Commander of Marine Corps Schools, Holcomb oversaw the revisions to many doctrinal publications including the Tentative Manual for Landing Operation, Tentative Manual for Defense of Advanced Bases and Small Wars. As a Brigadier General 1936 he was selected to succeed Commandant Russell. With his selection he leapfrogged a number of more senior generals to the ‘Major General Commandant’ position. Commandant Holcomb faced the difficult challenges of leading a military service during the Great Depression. By 1936 the Corps staffing had dropped to 1,208 officers and 16,040 enlisted Marines, less than New York City’s Police Department. Holcomb was well served by his long experience working within the Navy bureaucracy and the politics of Washington. Early in his career he had established a close friendship with Franklin Delano Roosevelt that had continued. He was also good friends of some key Senators and Congressmen with oversight of the Navy/Marine Corps budget. Regardless, funding was very tight during this period. With the beginning of war in Europe, the U.S. military was finally being built up, but the Marine Corps had to compete with the Army and Navy for many of its needs. Commandant Holcomb ably led the Corps through the critical period of buildup of both manpower and equipment. This continued to be a challenge during his entire term as Commandant. Holcomb was well respected among his peers to include General George Marshall and Admirals Stark and King. Alexander Vandegrift served as Assistant to the Commandant during much of the prewar period, (note there was no position of Assistant Commandant like today). With the outbreak of war Holcomb made command changes that ensured that the Marines were led by the best leaders, including Vandegrift and Holland “Howlin’ Mad” Smith. During the latter part of the battle for Guadalcanal, he made a trip to the South Pacific and toured the island battlefield. The major result of trip was a meeting at Noumea with Admiral Halsey, Admiral Turner and General Vandegrift that resulted in a new document adjusting the command structure for amphibious operations that had plagued operations on Guadalcanal. This new structure would lead to success throughout the rest of the war and remains essentially intact today. When Holcomb reached the mandatory retirement age of sixty-four he handed the reins to Vandegrift, a man he had mentored for a number of years. He then served as Ambassador to South Africa from 1944-1948 prior to fully retiring from federal service. The book includes an exhaustive set of notes and references at the back. In fact the book has 285 pages of which only 190 comprise the actual narrative. The author makes a point, numerous times, of the “progressive management” style of Holcomb. 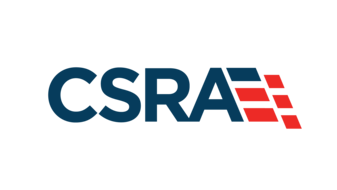 He also makes various references to his “cognitive style” and “organization capacity,” along with some other terms of leadership qualities as defined by political scientist Fred Greenstein. Such comments are somewhat distracting to an otherwise excellent narrative. The author also criticizes Holcomb for his resistance to integrating blacks and women into the Corps, although some have offered excuses based on the cultural climate of the times. Interestingly, as Ambassador to South Africa Holcomb became an outspoken opponent of apartheid. This book is strongly recommended to anyone interested in a fuller picture of the Marine Corps and its leaders than is normally understood during the first half of the 20th century. Thomas Holcomb is properly described in a manner that illustrates his seminal importance in the storied history of the Marine Corps. Curt Marsh is a retired Marine Corps Colonel and Naval Aviator.